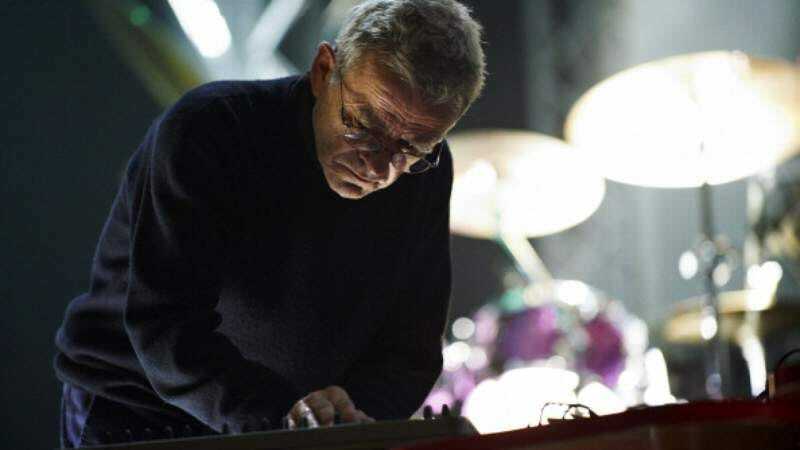 Dieter Moebius, whose long career in electronic music included the founding of krautrock groups Cluster and Harmonia, has died. The news was announced on Facebook on Monday by his long-time collaborators Michael Rother and Hans-Joachim Roedelius. No cause of death was provided. He was 71. Moebius, who was originally born in Switzerland, founded his first major band, Kluster, in 1969 with Roedelius and Tangerine Dream’s Conrad Schnitzler. When Schnitzler left the band after the release of two studio albums, Roedelius and Moebius reformed as Cluster, and continued to work and record together for the next 40 years, releasing 15 albums of influential electronic music. The pair also joined up with Kraftwerk member and Neu! founder Rother to form Harmonia in 1973, with both bands covering a wide array of styles, from prog rock-influenced tracks to more experimental, ambient sounds, sometimes in collaboration with ambient music mainstay Brian Eno. Moebius continued to perform and tour well into his 60s, reuniting with many of his collaborators in the 2000s for new releases. All told, he was credited with appearances on more than 40 albums, and is considered a pioneer in a variety of electronic genres and styles.